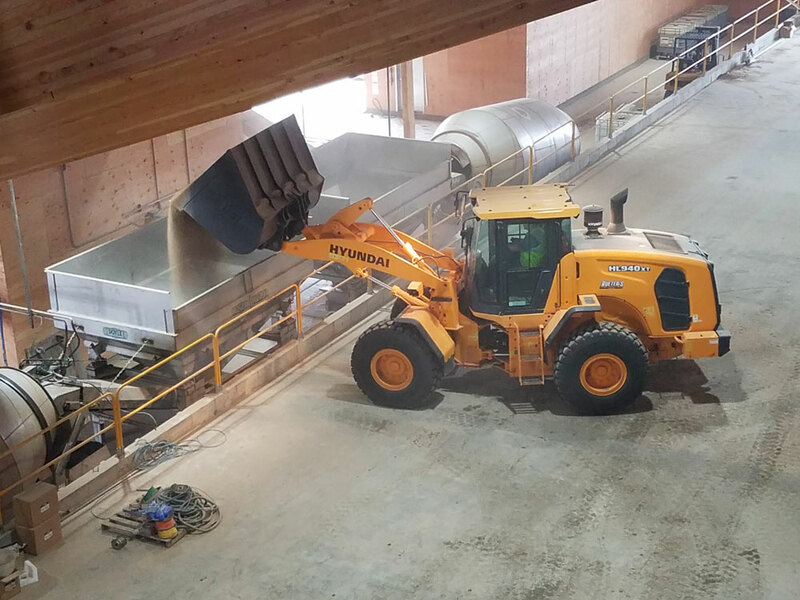 Nutrien Ag Solutions was established in 2018, but predecessor companies began operating as early as 1859. In order to continue to serve its customers, the company is constantly innovating and adopting new technologies as the ag industry changes. Now, Nutrien Ag Solutions is part of a global network of retailers that spans three continents. The existing retail facility in Holdrege, Nebraska, no longer had adequate storage for the site. 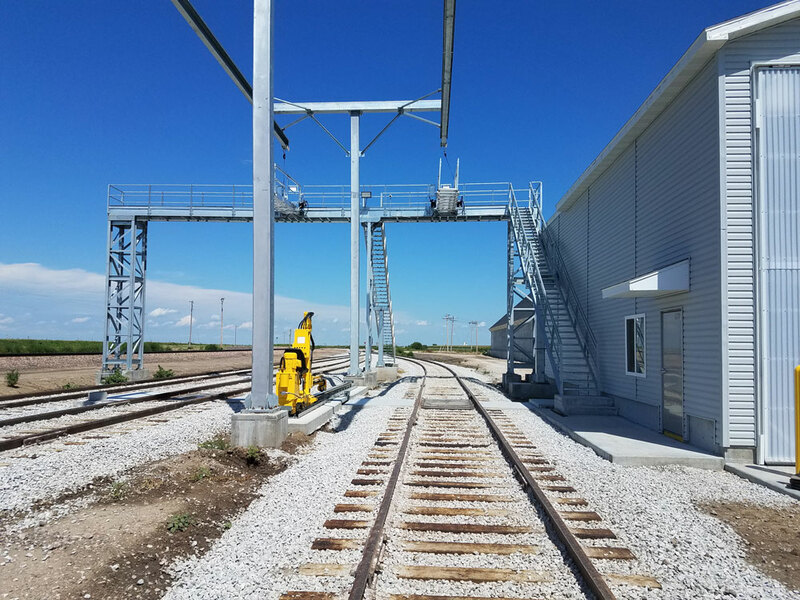 The land size and rail siding no longer had the capacity to meet the location’s needs. 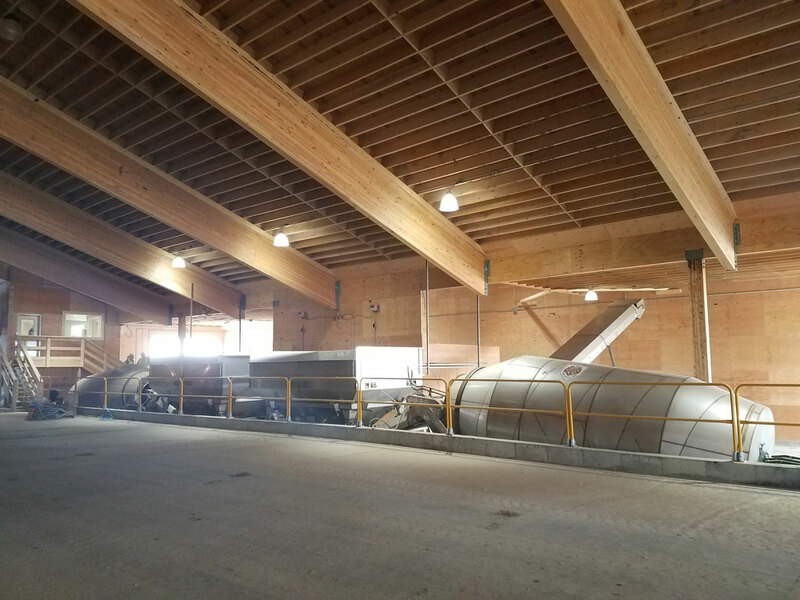 The building the new facility replaced was a one-product facility and did not have the capability to mix or blend several dry products. 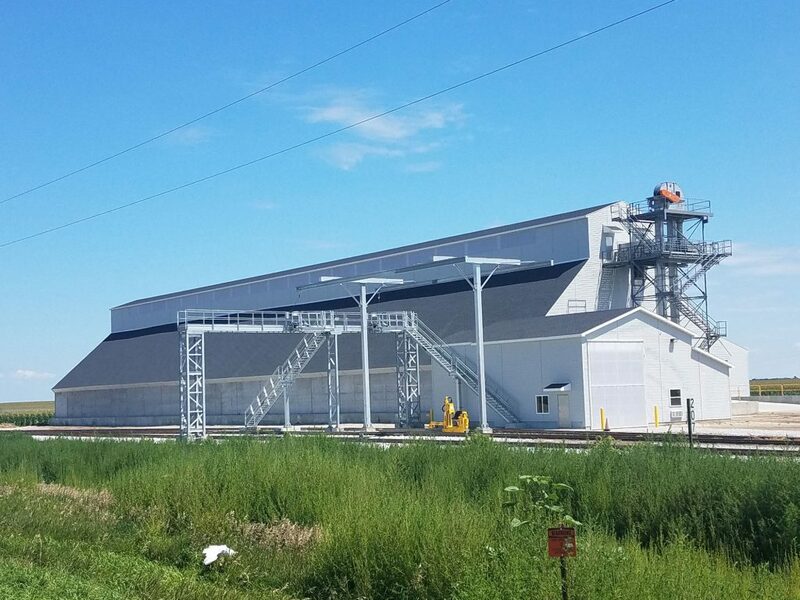 Stueve surveyed the site and constructed a new dry-fertilizer building with a revamped rail system to handle the facility’s increased needs for dry fertilizer useage.